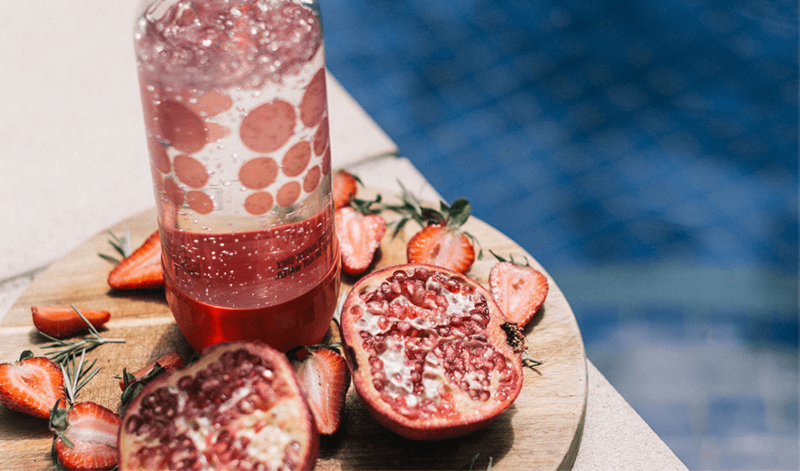 SodaStream make Home Carbonation Systems so you have the freedom to create fun, bottle-free bubbly beverages that are better for you and the planet. SodaStream made the first Soda-Maker in 1903 and was a big hit in Britain – even with the royals! A SodaStream Sparkling Water Maker turns tap water into sparkling water and other bubbly drinks in seconds with tonic, lemon lime, lemonade, cola, ginger beer and fruity flavours. With a lot less sugar than store-bought soft drinks and sugar-free flavours, using a SodaStream is better for your health, your budget and the planet. 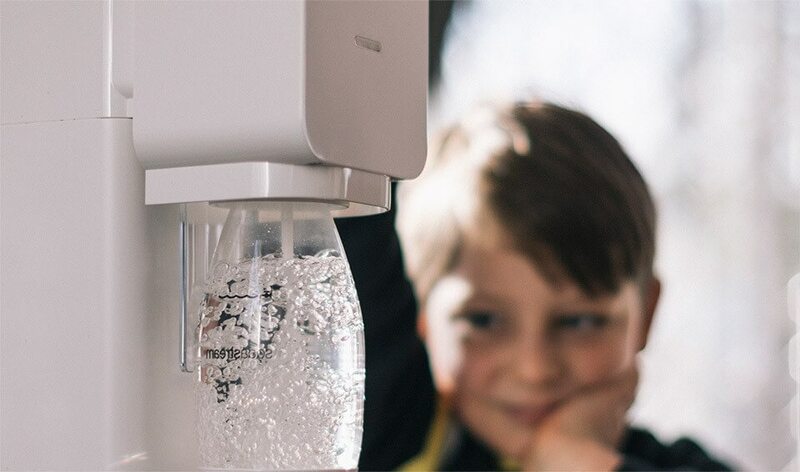 Just fill up your BPA-free SodaStream bottle with tap water then use your SodaStream Sparkling Water Maker to add your preferred amount of fizz – and voila – fresh sparkling water! 1L of sparkling water for as little as 40 cents! Using a SodaStream Sparkling Water Maker is much more cost effective than buying sparkling water from the shops – it costs as little as 40 cents a litre! With 2/3 less sugar than shop-bought soft drinks, no aspartame and no high fructose syrup, SodaStream flavours are healthier and more fun for the whole family. 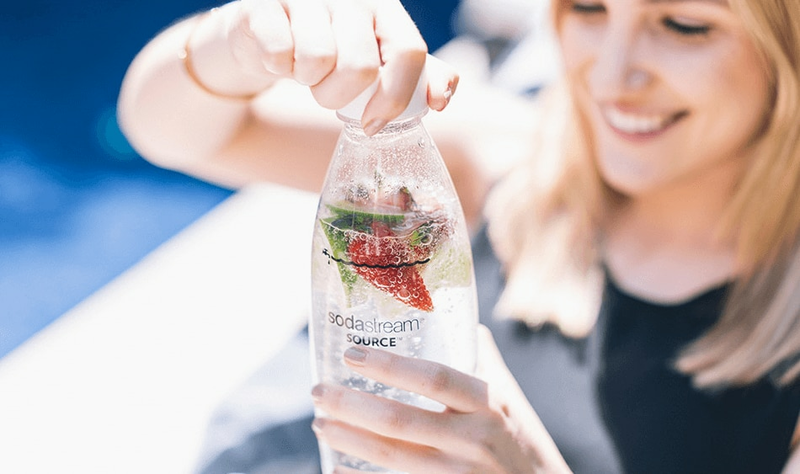 295,120 tonnes of plastic ends up in Australian landfills every year and the average plastic bottle takes 450 years to completely degrade, so SodaStream’s a more eco-friendly option. 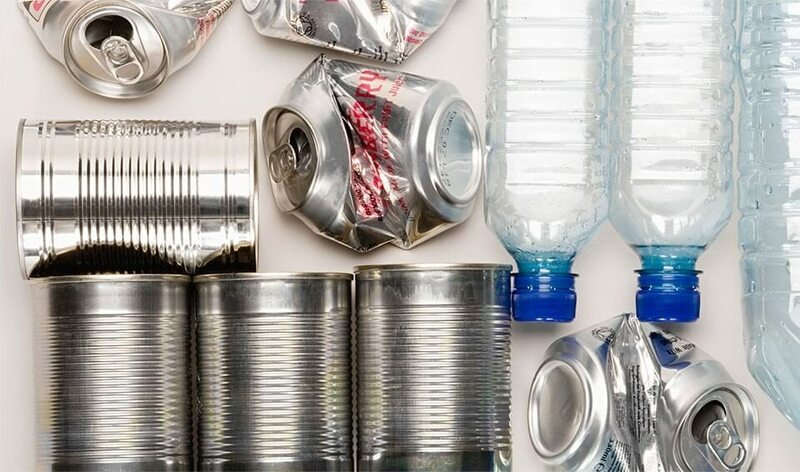 Each gas cylinder you use saves 40 bottles or 180 aluminum cans, so refilling and reusing your gas cylinders saves thousands of bottles and cans. At Selffix DIY E-Store, you get to choose over an extensive range of Soda Stream Products from Mixers to Soda Makers and you can choose from Delivery that will reach your doorsteps within days or choose to collect your purchases from anyone of our 13 Stores Island-wide at your own convenience! You can make healthier drinks for the kids as well as sparkling or tonic water cocktails for the grown ups. Millions of homes across the world have made 1.5 billion litres of homemade sparkling water thanks to SodaStream. With a SodaStream you can make your favourite bubbly drinks at home any time. There’s a SodaStream Sparkling Water Maker to suit every kitchen style, and the easy-to-use machine comes complete with all the components you need to make water more exciting straight away. Containing low calorie ingredients, natural sweeteners and natural flavourings.